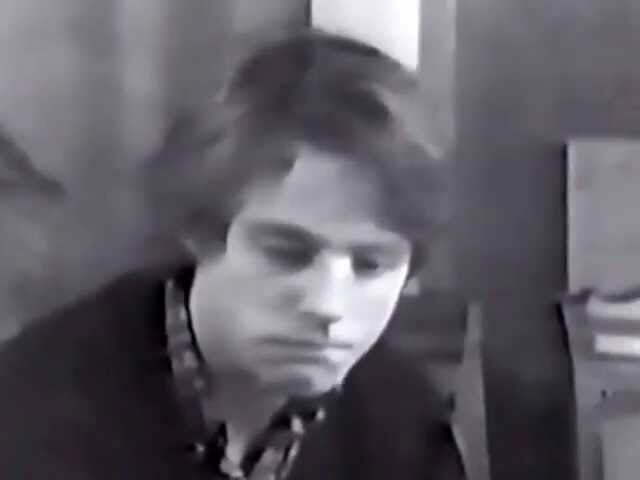 Here’s a great video showing the Harrison Ford (Han Solo) Casting for Star Wars with Mark Hamill (Luke Skywalker). Even in the beginning, you can see Harrison’s unique presence and outstanding character. Previous articleYou can now get a class ring in texting…wait…what? Next article‘Comedians in Cars Getting Coffee’ Season 7 Has A Special Guest…President Obama!